Happy New Year to all our customers and suppliers that are celebrating the Chinese Lunar New Year. Chinese New Year is the longest and most important festivity in the Chinese Lunar Calendar. The origin of Chinese New Year is itself centuries old and gains significance because of several myths and traditions. Preparations usually begin a month from the date of the Chinese New Year, when people start buying presents, decoration materials, food and clothing. A huge clean-up gets underway days before the New Year, when Chinese houses are cleaned from top to bottom, to sweep away any traces of bad luck, and doors and windows are painted, often red. The doors and windows are then decorated with paper cuts and couplets with themes such as happiness, wealth and longevity printed on them. On the Eve of Chinese New Year, supper is a feast with families. Food will include such items as pigs, ducks, chicken and sweet delicacies. The family will end the night with firecrackers. On New Years day , an ancient custom called Hong Bao, meaning Red Packet, takes place. This involves married couples giving children and unmarried adults money in red envelopes. The family begins to say greetings , first to their relatives and then their neighbours. 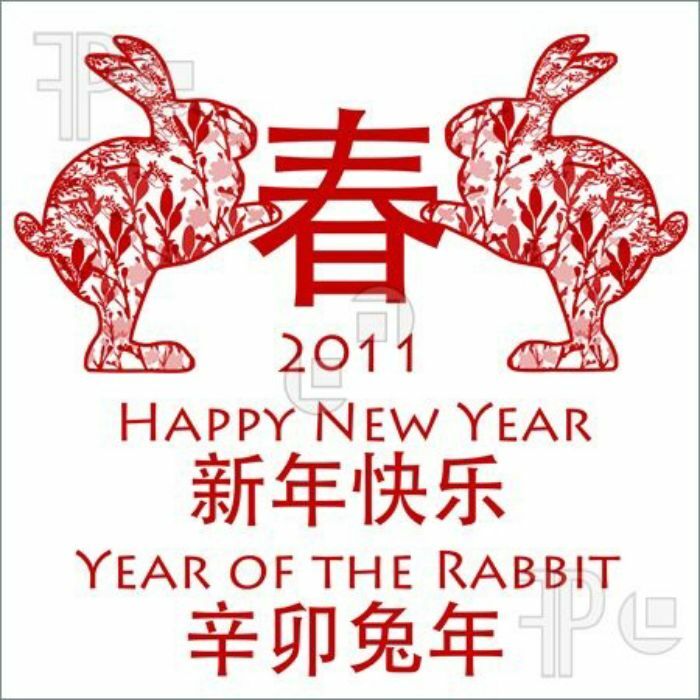 This Year the Chinese New Year is on the 3rd of February this is followed by public holidays that vary from country to country but most businesses close from the 2nd of February until the 7th of February. With the growth of manufacturing in China and other Asian countries for stainless steel these date are becoming more well known around the world as often production and shipping has to be planned around this important event.